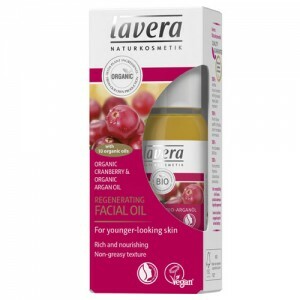 Especially for skin age 45+, packed with anti oxidant rich ingredients such as organic cranberry and argan oil to hydrate and nourish the skin and protect it from environmental damage and premature ageing. Formulated to protect and care for dry and mature skin, this skin nurturing formula also helps to reduce pigmentation spots and prevent them from recurring. 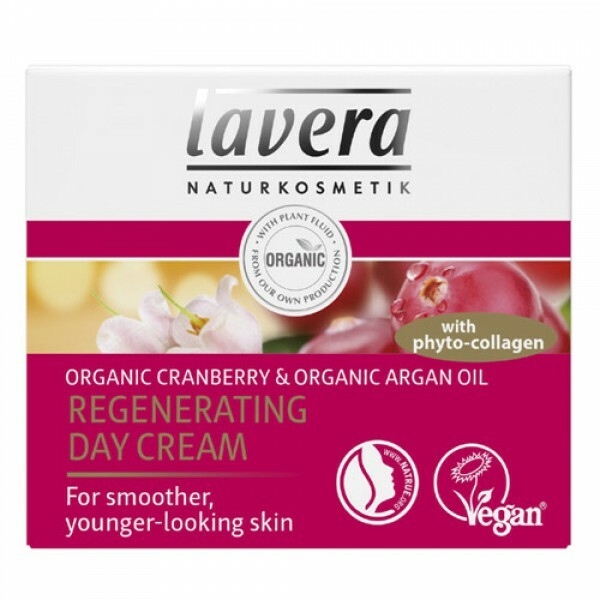 Lavera Regenerating Day Cream also contains phyto-collagen which helps to even skin tone and texture thus reducing the appearance of fine lines and wrinkles. 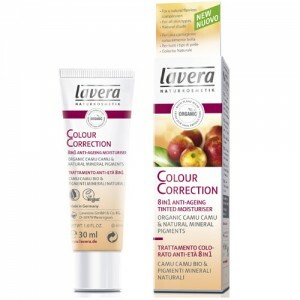 Leaving skin softer, smoother and noticeably firmer. 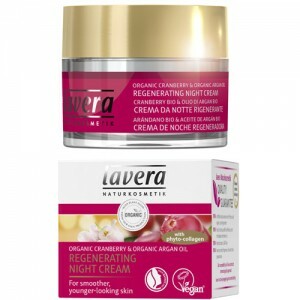 This cream is lovely to use and has really improved my 63 year old skin which now looks fresher and smoother.